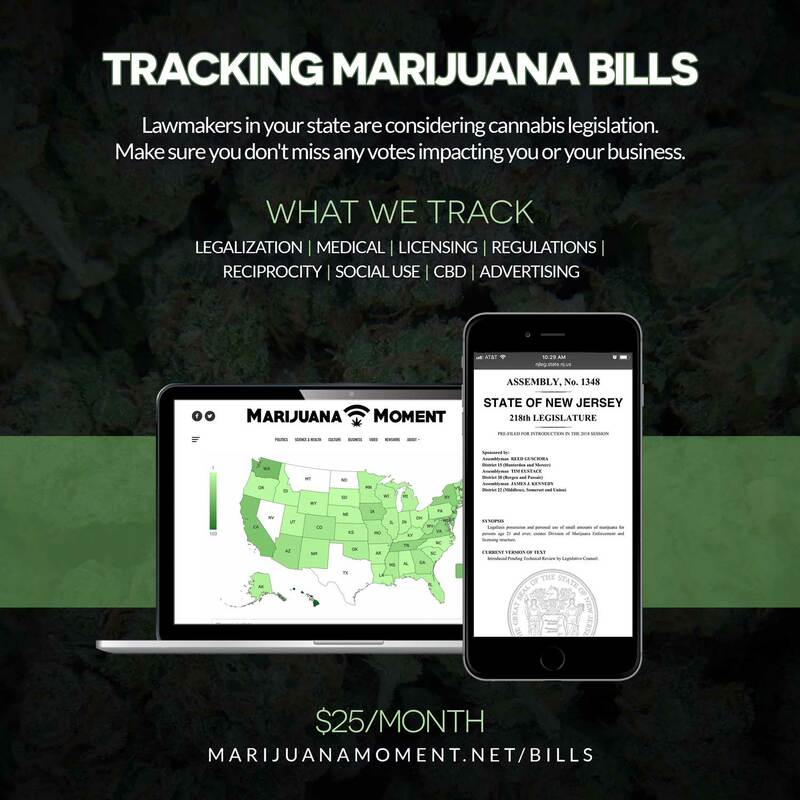 Kyle Jaeger takes a look at what the loss of several leading Republican marijuana reform allies in the midterms mean for cannabis reform in the 116th Congress. 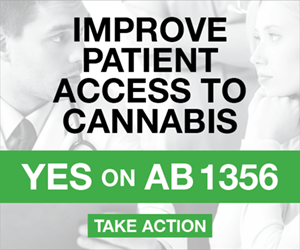 Far-reaching marijuana legalization and medical cannabis ballot measures got a lot of attention this week. But here’s a look at a few of the more obscure cannabis-related questions that went before voters you might have missed. President Trump is reportedly considering former New Jersey Gov. Chris Christie (R), Kansas Secretary of State Kris Kobach (R), former New York City Mayor Rudy Giuliani (R) and Sen. Lindsey Graham (R-SC) for U.S. attorney general, with Christie visiting the White House on Thursday. Sen. Cory Gardner (R-CO) said the next attorney general nominee is “going to face some pretty tough questions about where they stand on states’ rights and making sure they will stand up for states’ rights” with respect to marijuana. 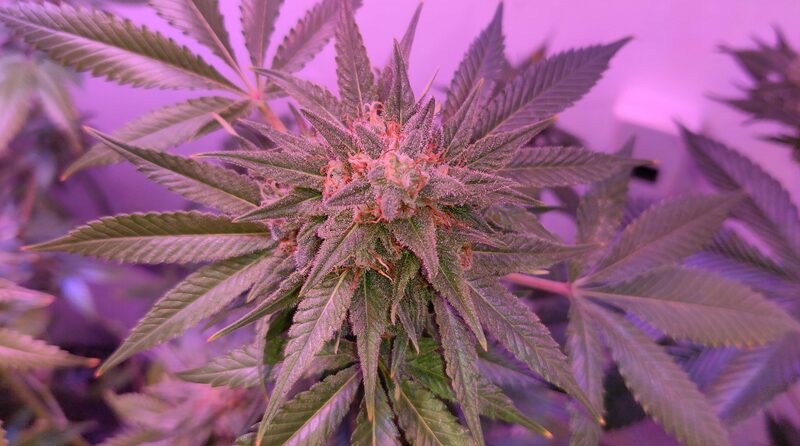 Sen. Rand Paul (R-KY) tweeted about legislation to protect state marijuana laws. Rep. Lou Correa (D-CA) said it is possible President Trump will work with Democrats on marijuana reform. New Jersey Gov. Phil Murphy (D) and lawmakers appear to still be negotiating tax rates for marijuana legalization legislation. Here’s a look at how Colorado Gov.-elect Jared Polis (D) used targeted outreach to marijuana industry workers and reform supporters to win his race. Kansas Gov.-elect Laura Kelly (D) spoke about the possibility of legalizing medical cannabis. Michigan Gov.-elect Gretchen Whitmer (D) said that putting marijuana legalization on the ballot encourages more people to vote. Separately, prosecuting attorneys throughout the state are reviewing and in some cases dismissing pending marijuana charges in light of legalization. Utah regulators released guidance on medical cannabis implementation. 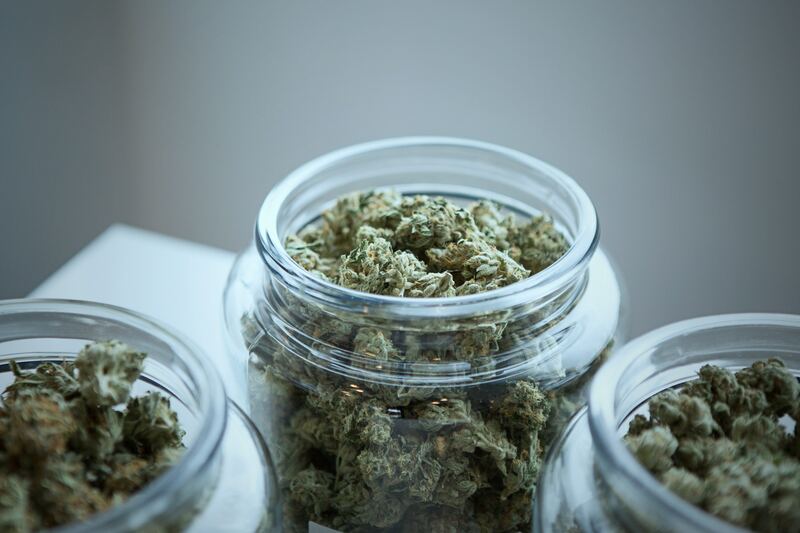 Connecticut regulators added chronic neuropathic pain associated with degenerative spinal disorders as a medical cannabis qualifying condition. Ohio’s first medical cannabis testing labs will not open this month as expected, meaning that sales will be delayed. 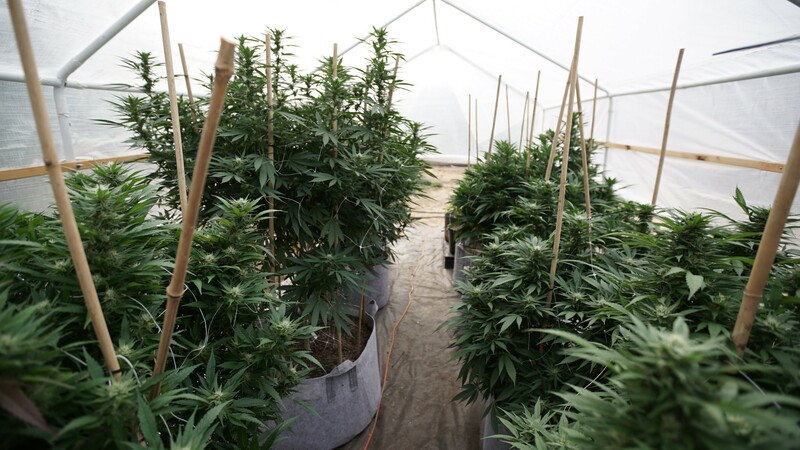 Alaska regulators are proposing changes to rules on marijuana inventory tracking and harvest grading, as well as marijuana establishment operating plans, renewal fees for marijuana handler permit cards, inspections and samples in jars. Tennessee lawmakers are preparing to file medical cannabis legislation. Arkansas medical cannabis regulators will meet next week. New York City arrests for low-level marijuana possession dropped 90% from September 2017 to September 2018, but racial disparities persist. Eau Claire, Wisconsin’s City Council president is proposing an ordinance to make the fine for low-level marijuana possession $1. Denver, Colorado rolled out a game-show-style marijuana education program for schools. An amended version of a proposed Mexican marijuana legalization bill from the country’s ruling was filed. A competing party is also proposing ending prohibition. Thai lawmakers approved medical cannabis. Dominica Prime Minister Roosevelt Skerrit will hold a national consultation on marijuana legalization this month. Questions are being raised about the intentions of Compass Pathways, which is seeking to make psilocybin into a legally available medicine. Snoop Dogg posted several videos of himself smoking marijuana outside the White House and cursing President Trump. Former wrestler Steve Austin spoke about his experiences trying medical cannabis.